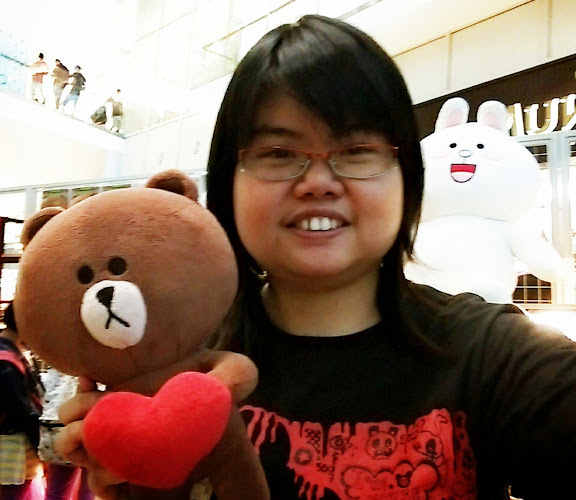 DiGi Thank You Sale: My eldest sister is the person that I'm most grateful of in life. 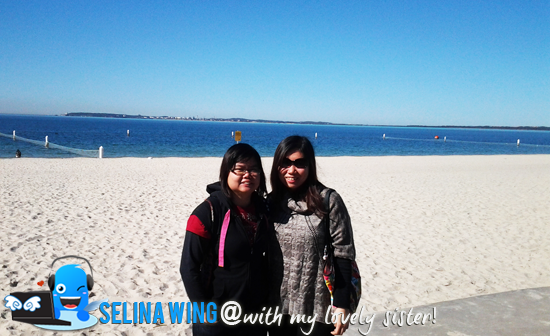 I am Selina Ooi, who is Deaf/ Hearing impaired, is really grateful to have my sister, Mellisa Ooi, as one of the important person in my family! When my mom was not around us, my dad was very busy because he was single dad, so she took her responsibility as best friend, eldest sister and mom to take care of me and my youngest sister. Since I was kid, I always follow her around and calling my sister at anywhere, anytime! Like a duckling following the mother! I love to play hide and seek with my eldest sister when we are young. My sister started to learn sign language since she was young. She is determined in learning the sign language as she wants to be part of my life, to communicate with me, talk to me and understand my feelings and my thoughts. When I was young, I was very mischievous as i love to disturb her while she was studying in her room! My youngest sister also doing the same things as me! I am also very naughty and always fight with her everytime but at the same time we are also very close as well! My eldest sister always share her stuffs with me and we often experience new things together. If she cried, I cried! If she laughed, I laughed too! If she sad, I also feel sad too! 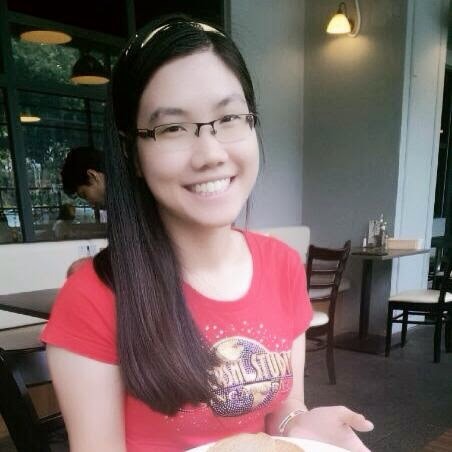 She is a very strong-willed person and she make sure that we are well taken care of while my single dad busy working. Even thought she is busy with her job, she nnever abandon us nor make us feel lonely at all! She will definately bring our family out for trips to various different places whenever she is free. I am very thankful to my sister who tried her best to spend her time with us so that we share the joy and laughter together. My eldest sister is definatley the best adviser in my family! She always have a heart to heart talk with me and my youngest sister on every other days, before she leave for work or going out with her friends. I am grateful for her as she have made me grown into a cheerful and happy girl. 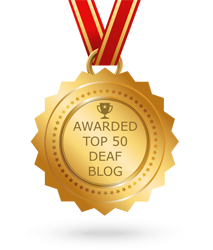 My eldest sister has always have a soft spot for me and help me a lot because I am Deaf/ hearing impaired. She make sure i would not feel left out in the family, and always include me in everthing she does. Therefore, for me my sister is like a LION ladywith a soft loving heart! 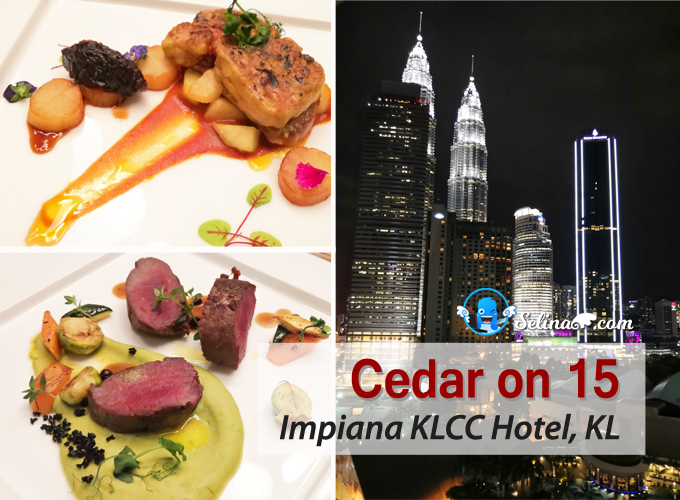 After my eldest sister and my brother-in-law migrate to Australia permanently to work, I changed myself to become a strong person because I understand her difficulties and grateful for all the things she had done for my family. Now i will be follow my sister footsteps in taking care of my youngest sister and dad and hope that one day i could make her proud of me! Thank you sister for always being there for me! In order to show DiGi appreciation to all DiGi users for this amazing year by making DiGi the widely preferred network in Malaysia, DiGi is now giving away 2 Samsung GALAXY S4 smartphones and 1 HTC One smartphone to the selected lucky winners before 7 January 2014, Thursday! 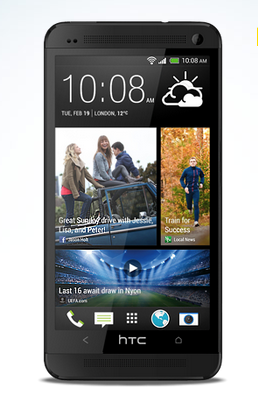 I want the HTC One to become part of my life! Why I want HTC One? I am still using my old phone Nokia, so I really hope that I would be able to talk with my sister via video call when I have HTC One because it allow easier communication with each other using SIGN LANGUAGE! Besides that, I also love to take amazing photo. 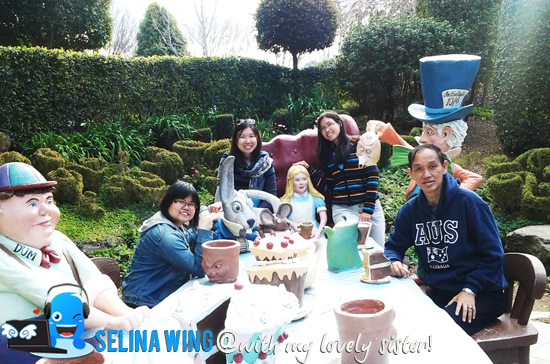 I would like to share the photos with my sister too! HTC One have an intriguing Ultrapixel camera that promises better shots in low light, and viewing angles are good! 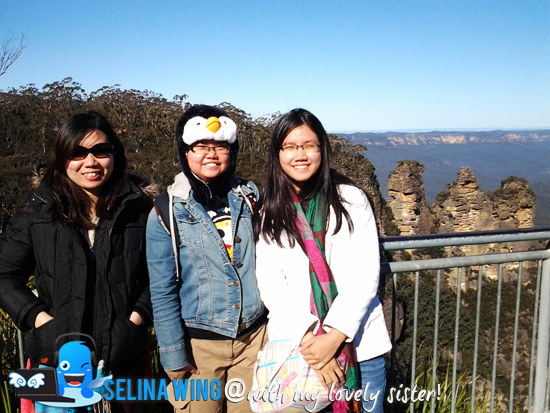 I can take great shot with my youngest sister and share it so that my eldest sister see us via Facebook and Instagram! 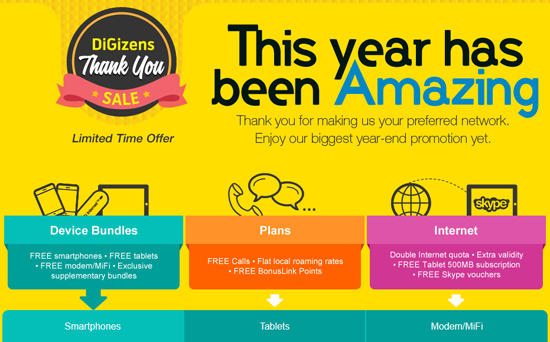 At end, I am really thankful for DiGi to reward everyone by having a very great "Biggest Year-End" promotion offer! Sure, many DiGi users are very grateful when they get their smartphone with the data plan DiGi that always connect to their loved one in their life! 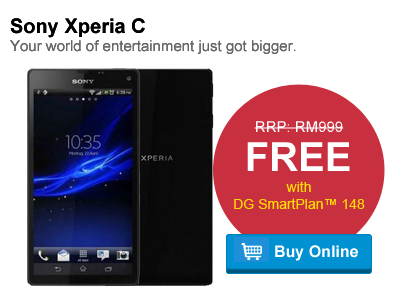 With DiGi Thank You Sale, you can reward yourself with a Sony Xperia C for RM999 FREE!! 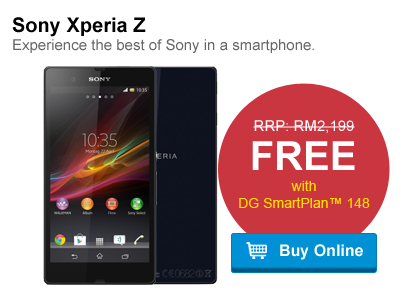 Or even a Sony Xperia Z for RM2,199 FREE!! Before next year, it's best offer for you to change new toy by yourself, great? Interesting...!